Melanie Would like to hear about what matters to you. Click Here to provide your input, We Appreciate your Help! Melanie Wen is running for you—she is running to be the next provincial MLA for Calgary North. Together with the Alberta Party, she needs your support before, during and after the election. Melanie was born in Burma, grew up in China and has lived in Alberta for 14 years. Her life experience has taught her discipline, financial responsibility and compassion. Ms. Wen holds two bachelor degrees one in Computer Engineering and the other in Finance. She has seven years of experience as a business analyst and three years of governance experience. Since being elected to the Immigration Consultants of Canada Regulatory Council (ICCRC) board in 2015, she has developed a strong interest in public service. 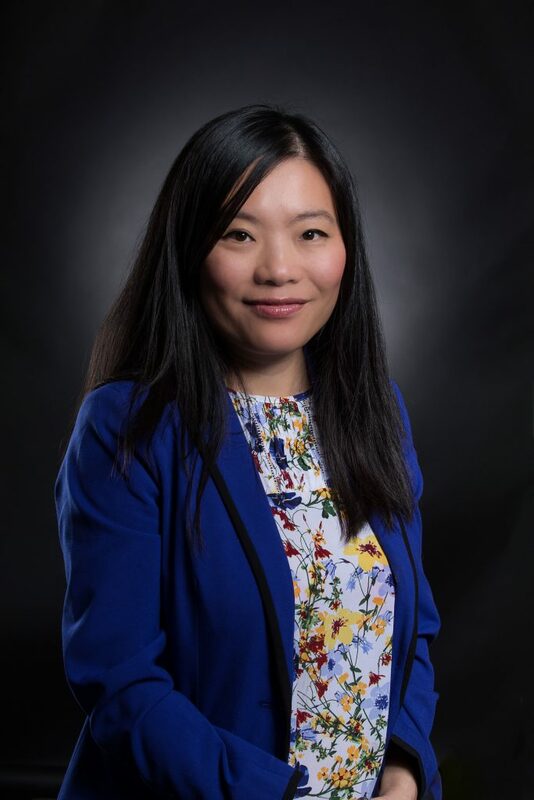 Ms. Wen has served on many committees at ICCRC including the Specialization Task Force, the CEO search committee, the Governance and Nomination Committee—where she currently sits as the chair. Melanie is a proud mother of two who enjoys gardening, travelling and adventurous cooking. Melanie wants to represent you in the Legislative Assembly where she will always work for the best interest of Albertans.